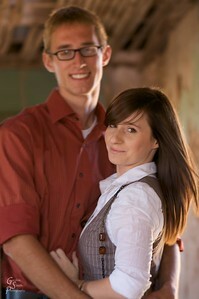 Shooting some friends' engagement photos was a great, fun adventure. 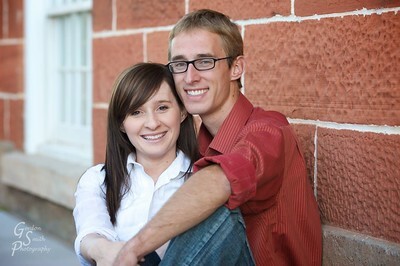 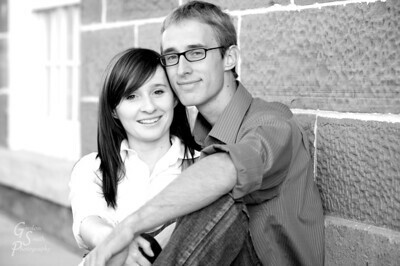 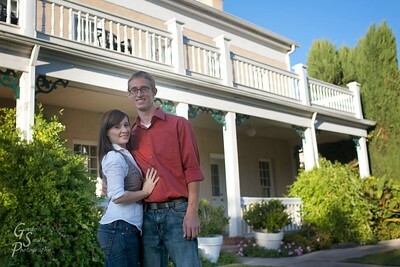 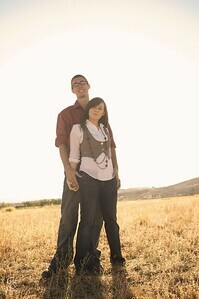 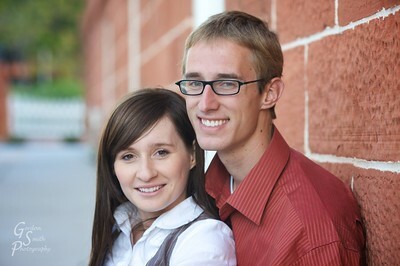 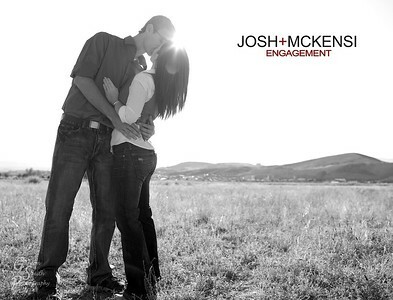 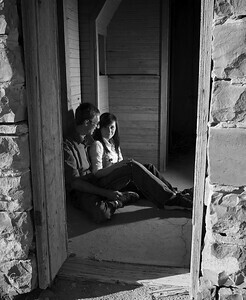 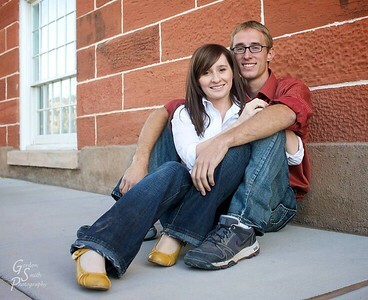 Josh and McKensi are fun loving and McKensi found an excellent location to shoot. 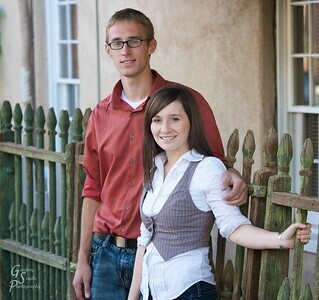 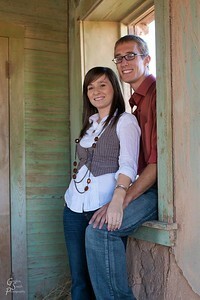 It was very rustic and provided a nice setting for their portraits. 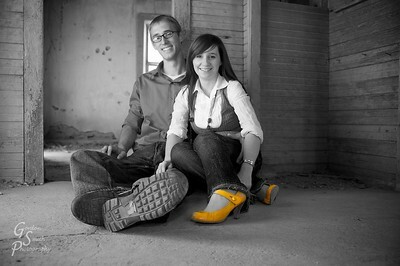 All things considered, it was a great way to spend a couple of hours! 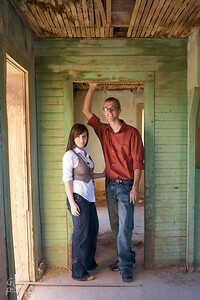 For some reason, I really love this shot. 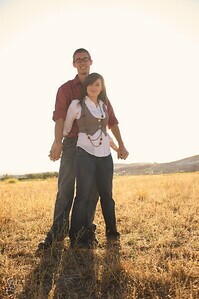 Another shot from our engagement session. 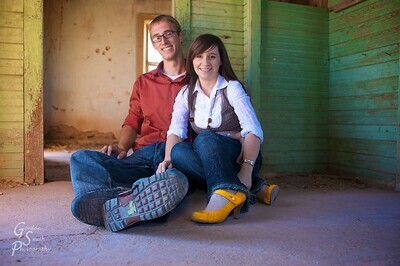 I liked the yellow shoes.